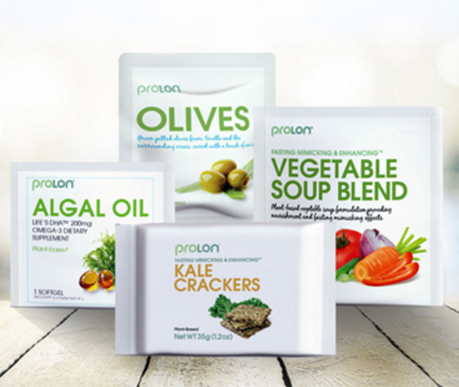 ProLon® is available to stock by approved Healthcare Providers. 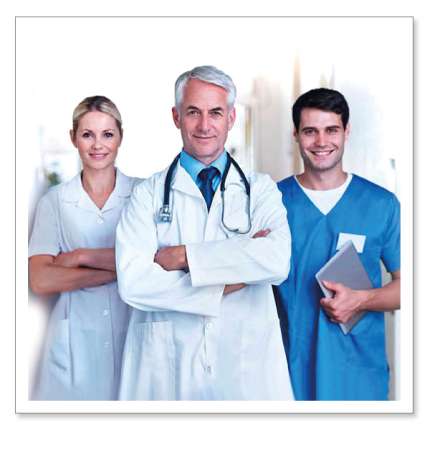 To become an Approved Healthcare Provider, you need to first ‘Register’ on this site to buy the product for your practice. 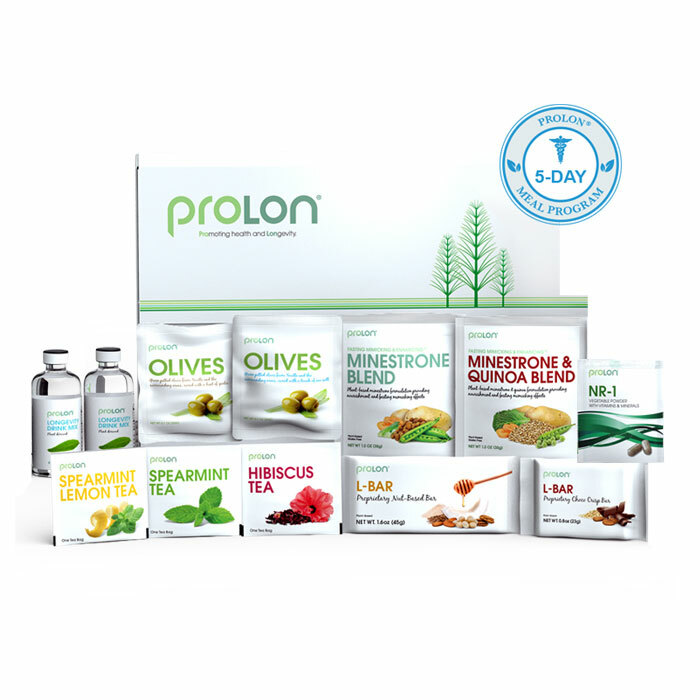 You will then be able to sell it to your patients or provide your patients with your unique Provider Code, which will be provided by us, thereby approving them for purchasing ProLon® on this website.